When they’re done properly, the most important jobs go unnoticed. 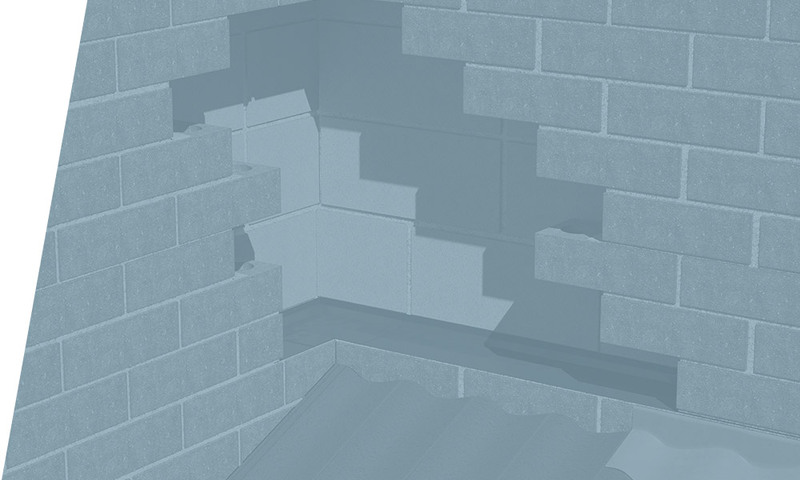 Timloc have been producing high performance building products for over 40 years. 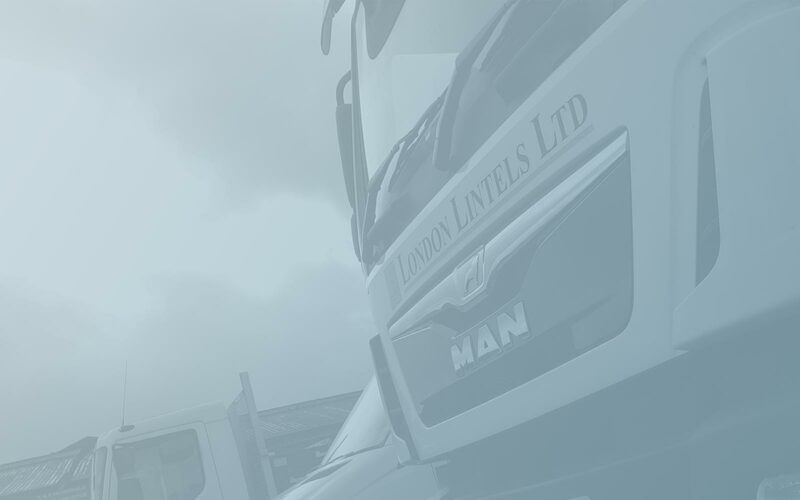 We’ve gained a wealth of experience, that few if any can rival, in designing and manufacturing an extensive range of building product solutions from the groundwork – right up to the roof ridge. 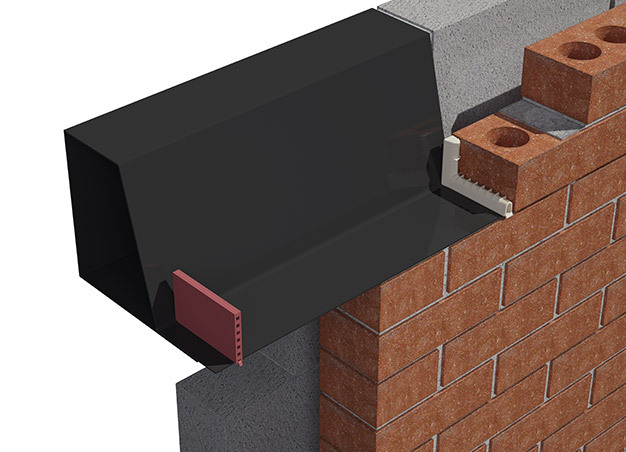 Available as unleaded, unleaded with mortar barrier strips or with factory fitted lead flashings. 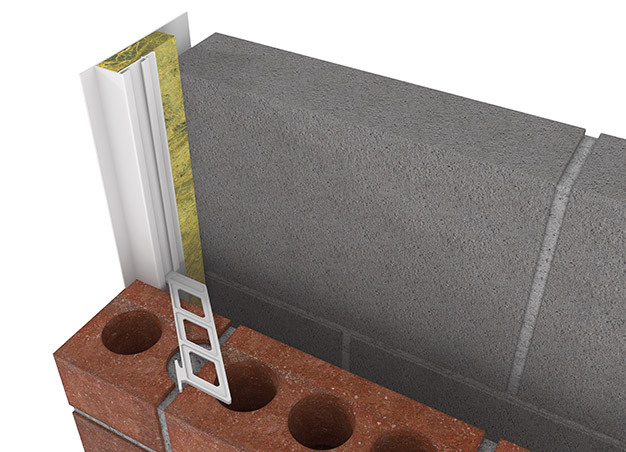 Stepped systems for brick, stone and blockwork. 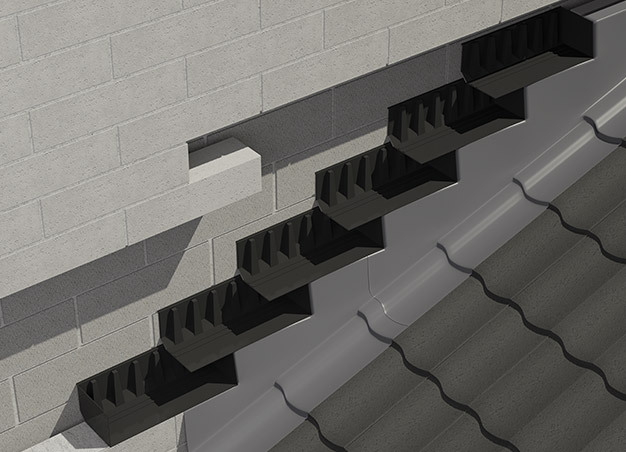 Horizontal tray systems for new build and existing projects. Made to order design and manufacture service for ‘non-standard’ projects. Including horizontal and vertical extension accessory solutions. 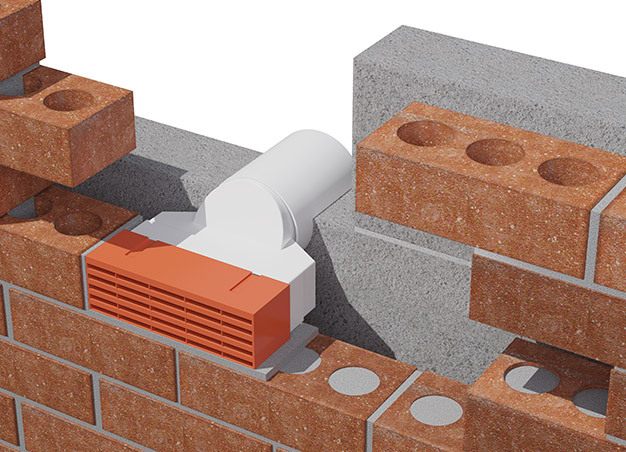 Airbricks available in terracotta, buff, brown, grey, black and white. Available in terracotta, buff, brown, grey, black, white and clear. EPS, XPS and fire rated solutions. To suit cavity width applications from 50-300mm, including multi-cavity width profiles. Standard and check reveal profiles available. 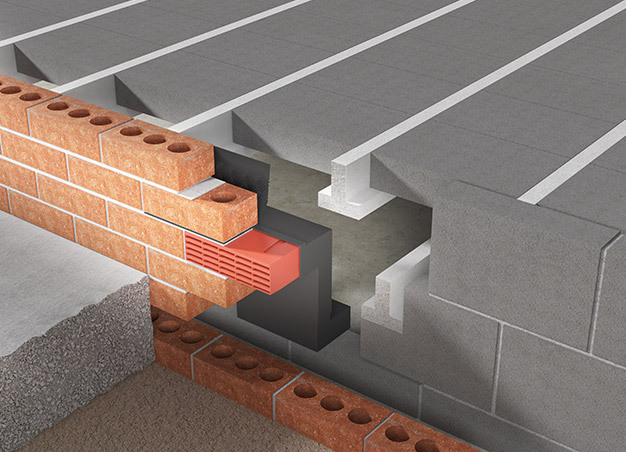 Enables rigid extraction ductwork termination to be built in as part of the brickwork package. Convenient fully assembled kits for immediate installation.